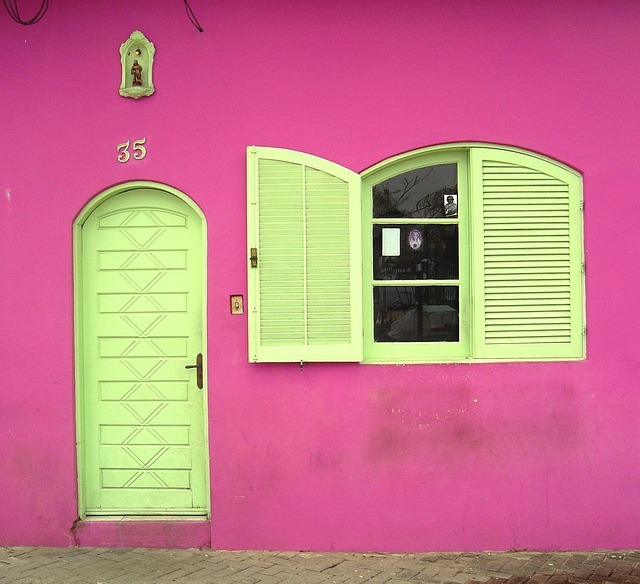 We have all seen houses that we wondered where the idea for the color came from. Did they find the paint at a huge discount or do they actually like that color? There is nothing that will make a house stand out in the crowd like a color that most people did not know existed or a color that is totally out of the realm of colors that are typically chosen for the exterior of a home. Some of the colors that have been used in neighborhoods where I live are totally different than the colors you would normally associate with exterior colors for a home. But then, when they are viewed after all of them were painted, they created a harmonious effect within the neighborhood. The colors are peach and sea green and sky blue, just to name a few. Yellows and pinks are used. Where are all of these pastels being used? In southern areas where the effect is a beach theme. The use of all of these colors and more have a soothing, beach, sand and water feel that works well here. If this was used in a northern climate, it would seem out of place and most people would view the colors of the houses as quite out of the ordinary. Working on projects in Mississippi, which is the state where I live, has entailed remodeling and painting and building that have been going on non-stop for the last five years. Since the devastation of Katrina, the need for all of these projects and more has been a priority among home owners. There are certain times of the year when painting is not feasible, because you never know when thunderstorms are going to pop up. This happens for weeks and the best thing to do is wait until this season passes. The heat also makes it extremely uncomfortable for those who are outdoors all day long. So painting in the south is difficult. It is hard to find the time when the right conditions are prevalent. However, back to the colors we are using now. When this was first introduced, I thought this was really not going to be a very good idea. But it has worked out great and the colors make the homes look quite lovely. Of course, this only works on certain types of houses. Since the south is a conglomeration of plantation style homes, French architecture, Mediterranean and various other styles, you wouldn’t want to choose the pastels for many of the styles. They will look much better painted in the colors that are typical for the style. There have been some projects that were repainted because the owners did not realize that huge plantation home was going to stand out like a sore thumb when painted pink – even if it was a pastel pink. Making sure you use the right type of exterior paint is essential because the sun really does a number on the homes. Fading and chipping is not what you want and you certainly do not want to be painting again next year. I have learned the most important things to look for in paint are the hiding power, the color retention, of course and blister resistant paint. Hiding power is an important feature so the paint goes on well and covers the surface. It is true that you get what you pay for especially when it comes to paint, because if the paint does not have good hiding power, it will take too many coats to cover the surface so you are not actually saving money anyway. Several people have found this out the hard way, including me. The color retention is important because you do not want the house fading in a matter of a couple of years due to the weather. So choosing a good weather resistant paint is a must. The blistering that occurs on paint when living in a damp climate is due to moisture from underneath the surface affecting the paint. Now, another thing about the type of paint you choose for the exterior of your home is the finish of the paint. This will depend on the material on the outside of your home, but gloss finish is the toughest. This is the best for the trim of your home to make them stand out from another color or the same color in a semi-gloss or a flat finish. The use of a semi-gloss is good for the outside of most homes and it holds up well. Before you take off to paint your home sea-green, have a look around and pick out good quality paint. 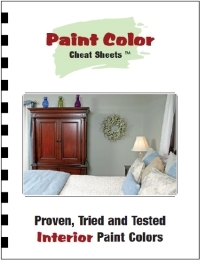 You will save time and money and you will not have to paint so often if you use good quality paint.